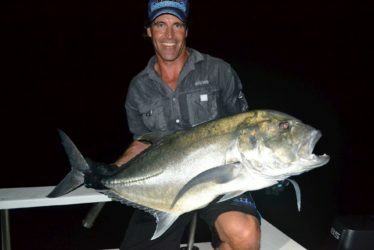 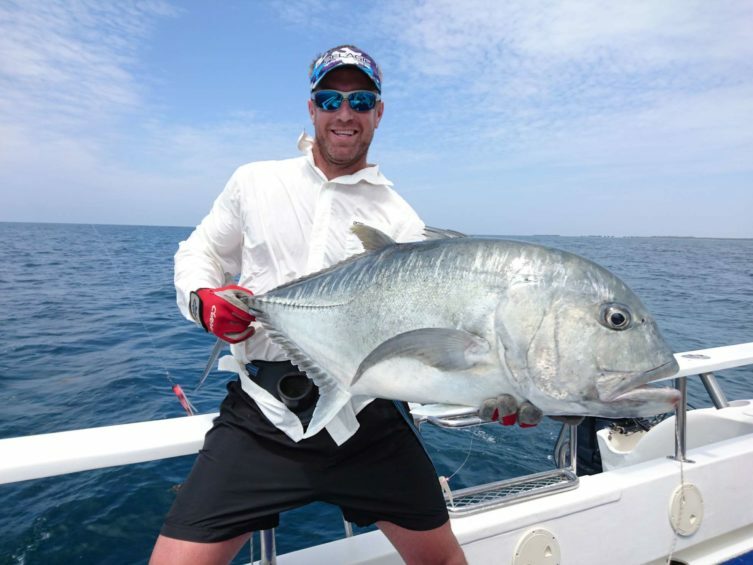 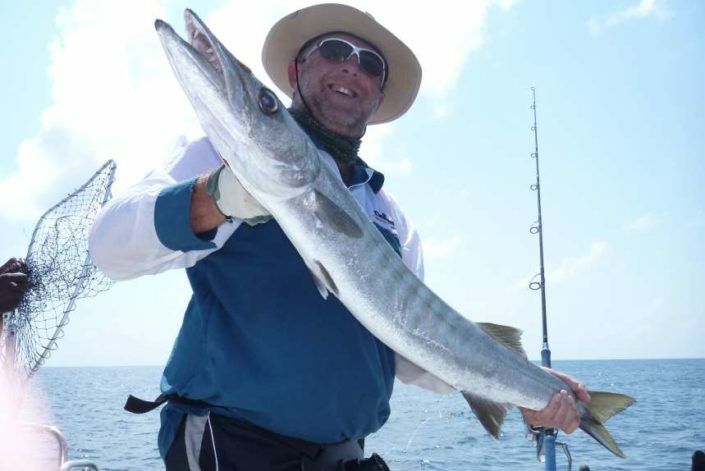 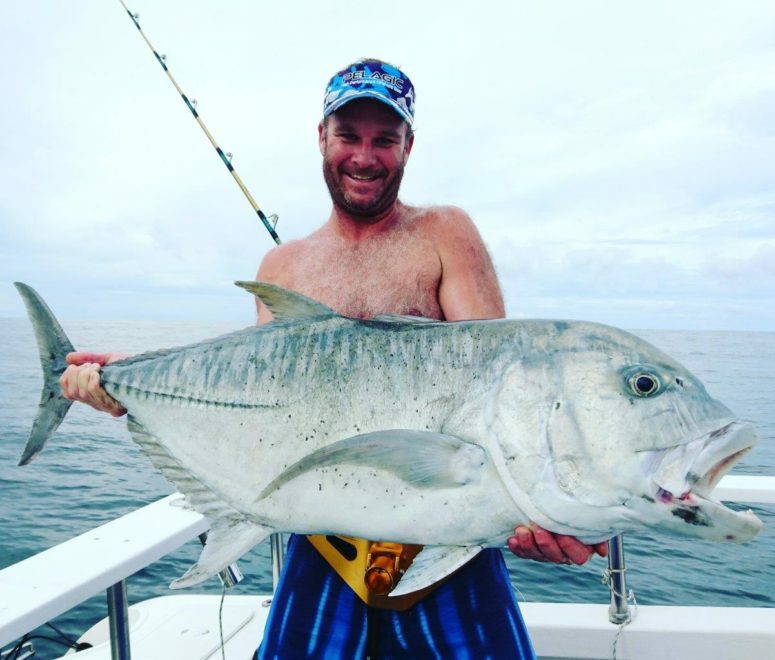 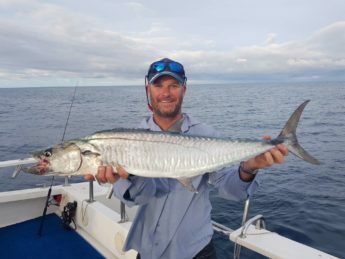 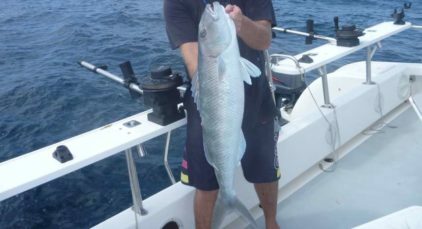 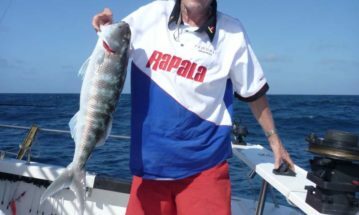 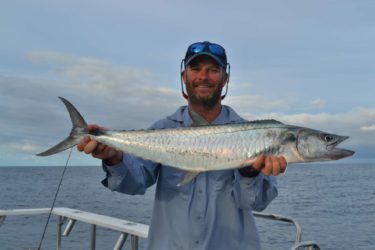 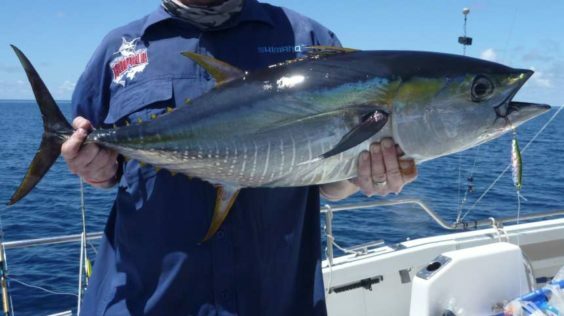 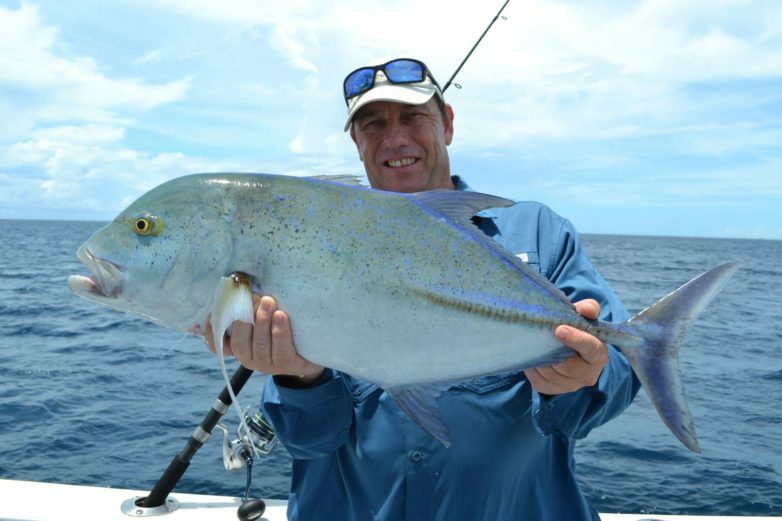 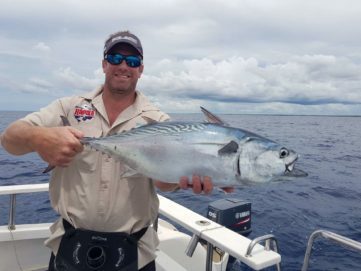 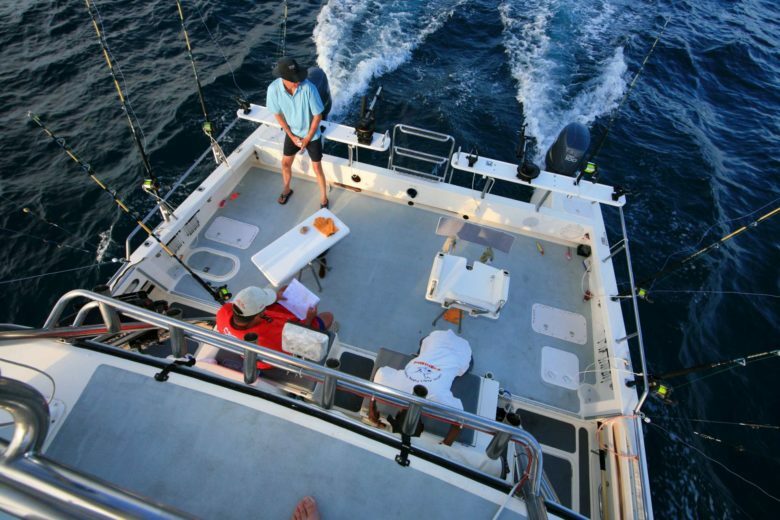 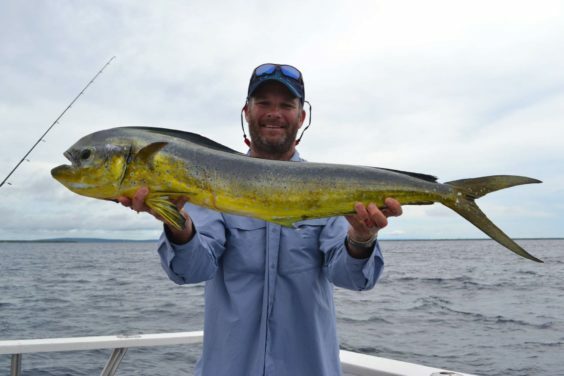 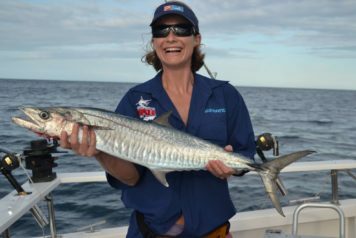 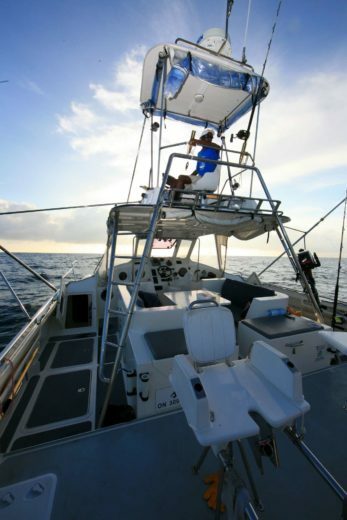 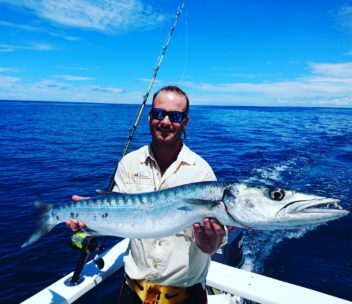 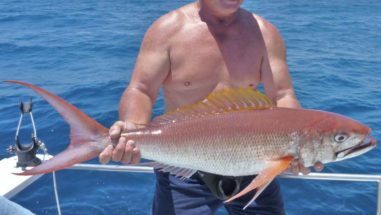 With a choice of boats available, chartering one of these for the day will give you the opportunity of targeting some of the Indian Ocean’s prized pelagic species. 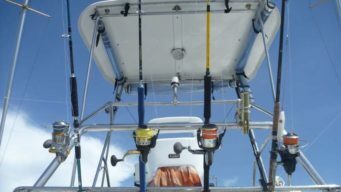 The Situ Island boats are rigged for fishing and have a complement of Shimano 30, 50 and 80lb outfits available for our guests use. 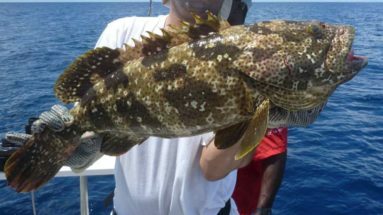 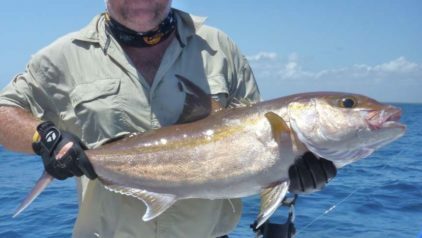 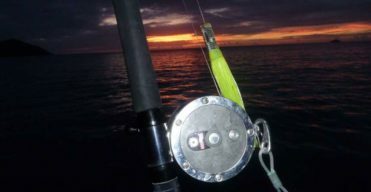 We do not provide any terminal tackle, flyfishing, vertical jigging or spinning and plugging gear, so please take your own. 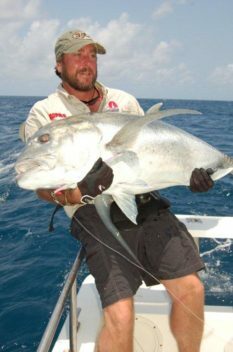 Please contact us for a suggested terminal tackle list to take along with you. 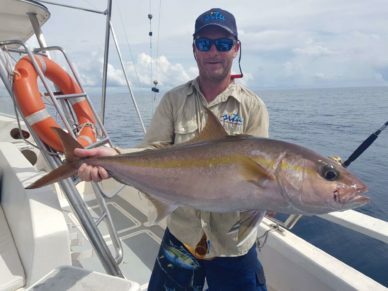 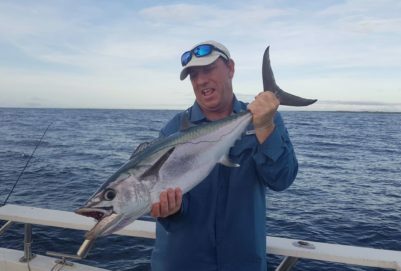 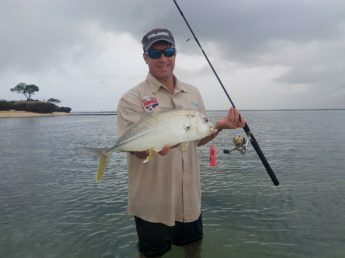 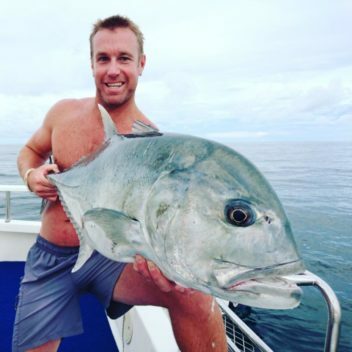 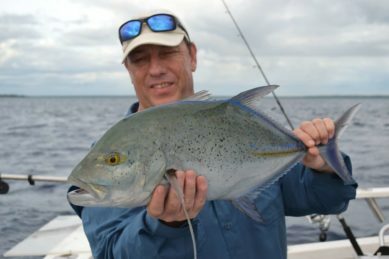 Situ Island can cater for the experienced and dedicated anglers as well as those who might just want to drop a line in the ocean. 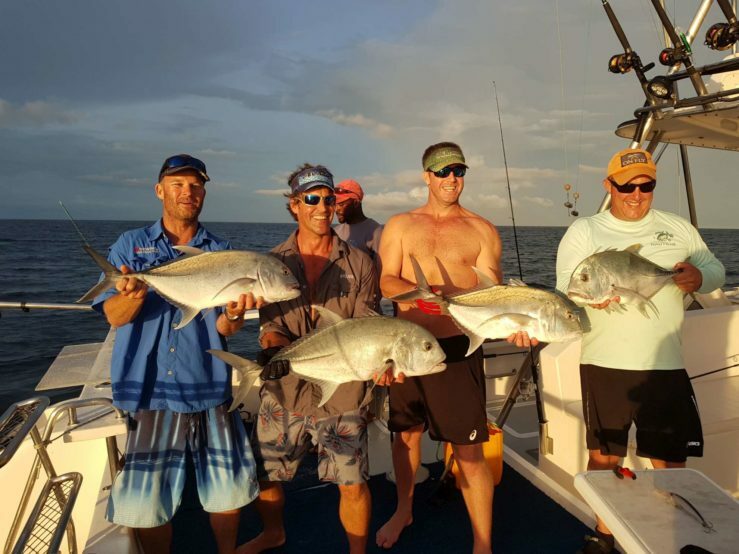 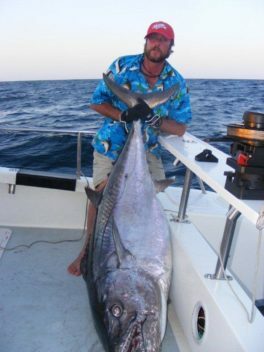 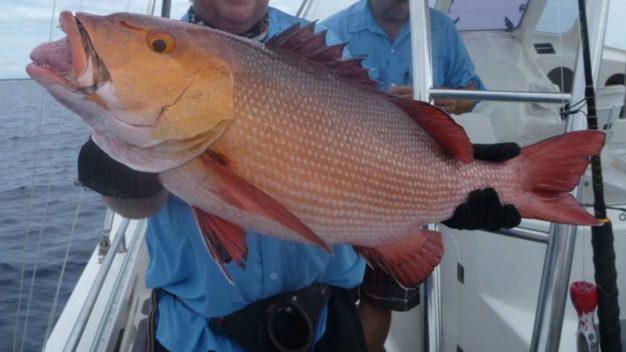 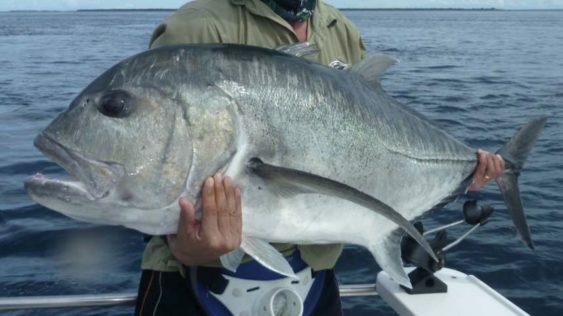 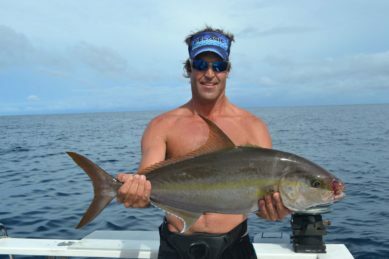 Please feel free to contact us so we can help you plan your fishing adventure to the Quirimbas. 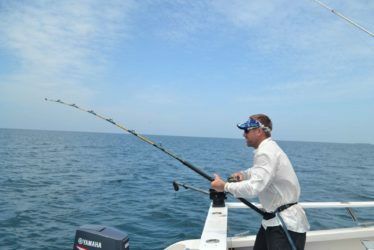 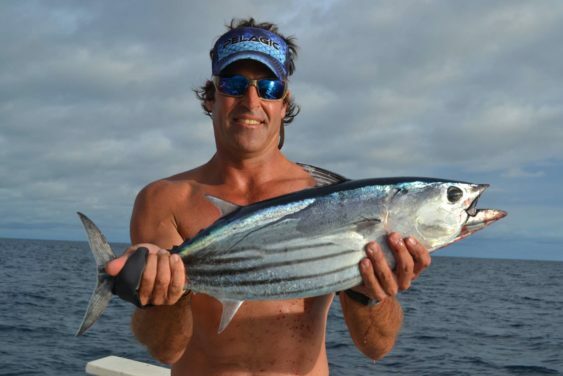 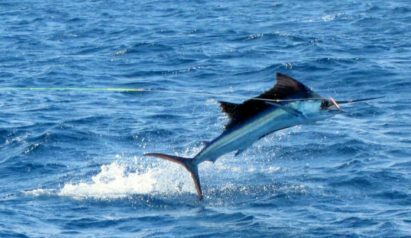 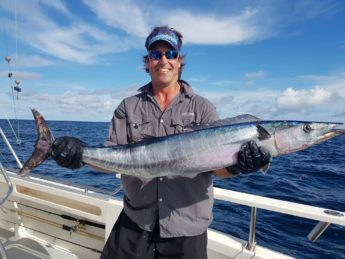 We fully support Tag and Release and we encourage you to assist us in ensuring the sustainability of our fishery by releasing all Billfish, GT’s and Amberjack. 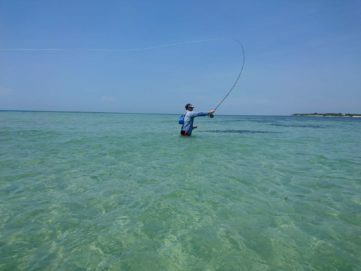 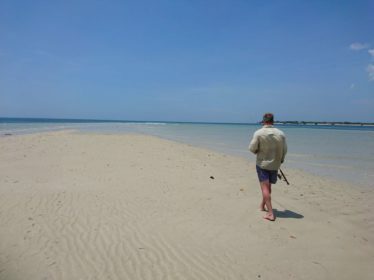 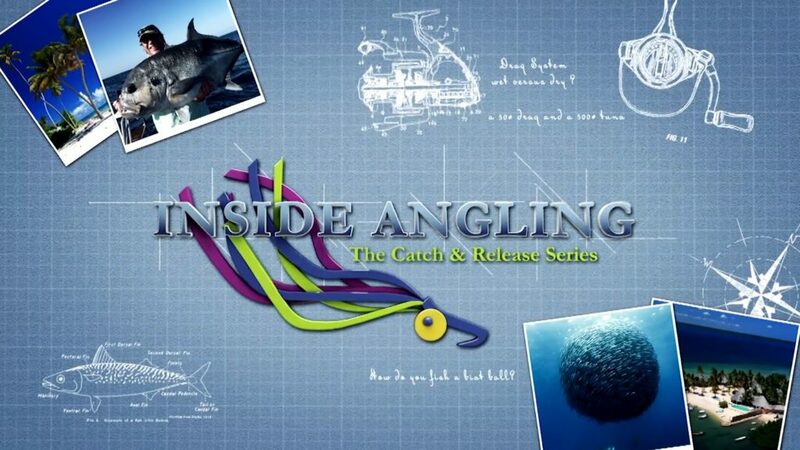 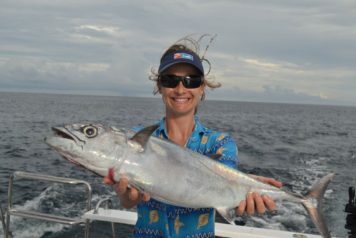 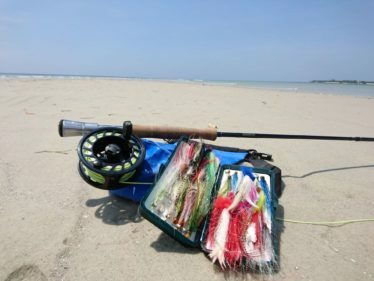 Situ Island recently was featured on Inside Angling Fishing TV series.